Sweet, succulent nectarines are the perfect seasonal summer fruit. Directions: Simply blend the above. 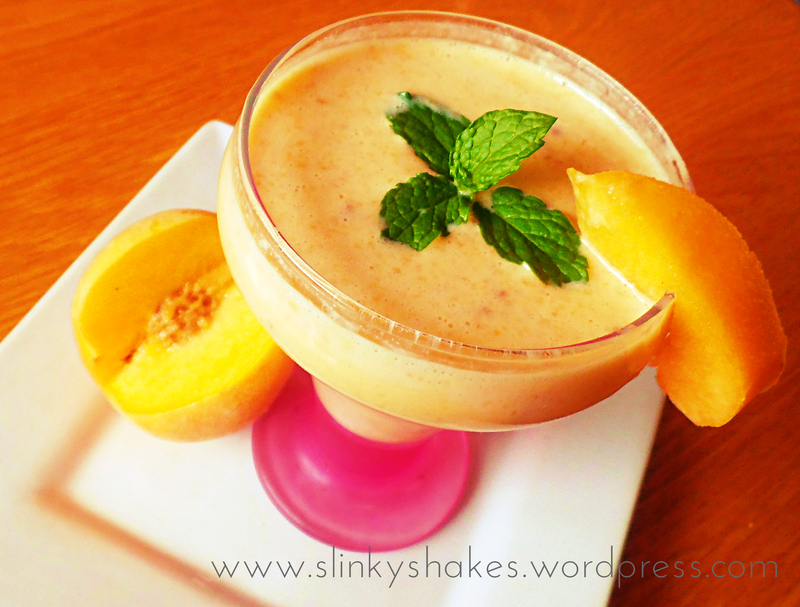 With the sweetness of the nectarine and the indulgent-tasting pinch of nutmeg, this shake taste more like a dessert than a healthy breakfast – bring it! Nectarines are rich in beta-carotene, which also gives them that gorgeous bright orange-red hue. Beta-carotene is an antioxidant that helps protect the body from damage from free radicals. One medium-sized nectarine contains 8.4 grams of vitamin C.
They are also a great source of fibre – which keeps you full and aids healthy digestion. Nectarines also contain potassium, which plays a role in metabolism, regulates pH balance, assists with protein synthesis and helps with the digestion of carbohydrates. 1 nectarine has about 70 calories. This entry was posted in Recipes and tagged best herbalife shake recipes. 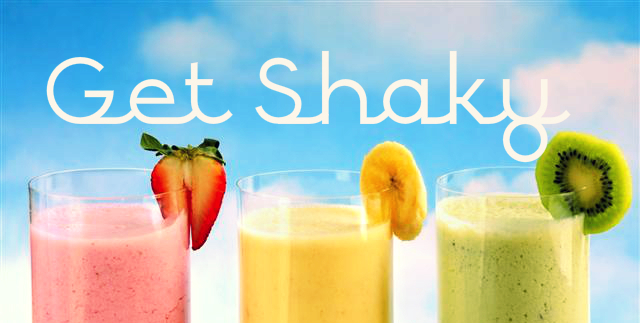 herbalife shake with seasonal fruit, cookies and cream shake recipe, healthy active lifetstyle, healthy breakfast, healthy eating, herbalife cookies and cream shake recipes, herbalife shake recipes, herbalife smoothie, nectarine, nutmeg, nutmeg and nectarine, share your shake. Bookmark the permalink.